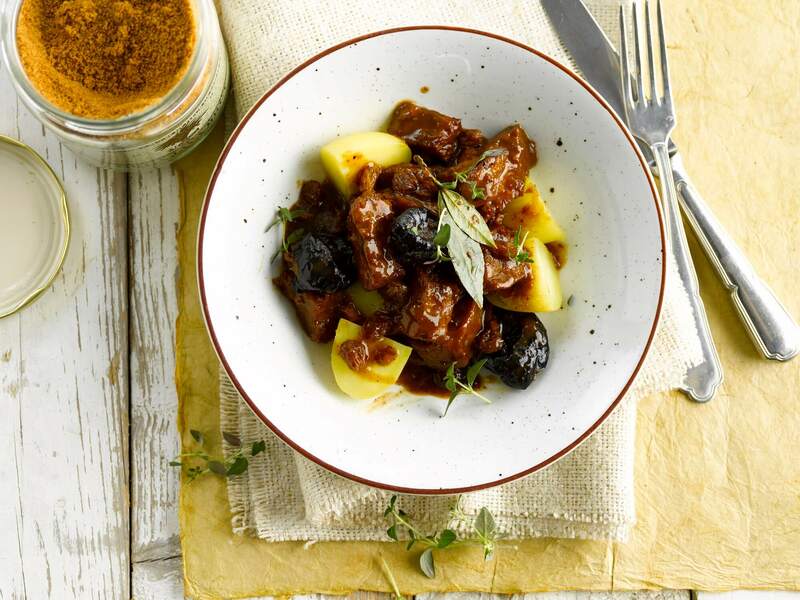 Search our database more than 200 recipes , to make delicious dishes with Seitan! 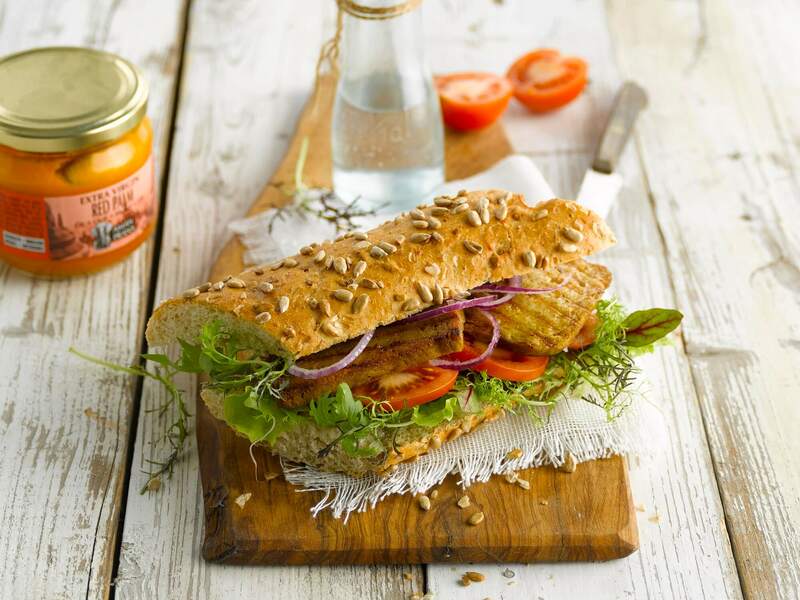 Seitan van Bertyn contains 68% more protein than a chicken fillet! With Bertyn Tops you quickly have an ideal meal for after your workout with more than 30g protein ! The Bertyn seitan also lends itself perfectly to the preparation of a healthy and tasty lunch . View our lunch recipes! Seitan comes from the Japanese words “sei”, meaning “to be, become, made of”, and “tan”, as in tanpaku, which means “proteins”. Freely translated: “made of proteins”. Seitan is a high-protein product, usually made of wheat flour, spelt flour or gluten. Seitan has a high content of wheat or spelt proteins which are rich in gluten. 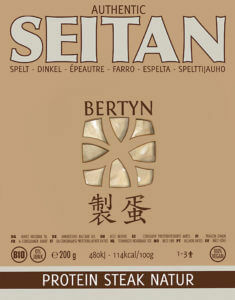 Bertyn seitan is “bio”, in other words, it’s made of organic ingredients. More than 1,000 years ago, seitan was prepared by Zen Buddhists in China and Japan as a substitute for meat or fish.